Options Pilates is a modern boutique style studio specializing in programs personalized for your fitness goals and needs. We offer 1-on-1 private sessions, duet sessions, and group reformer classes. A consistent Pilates practice can offer benefits to everybody. Whether you are an athlete or new to physical fitness, we can create a personalized plan just for you. 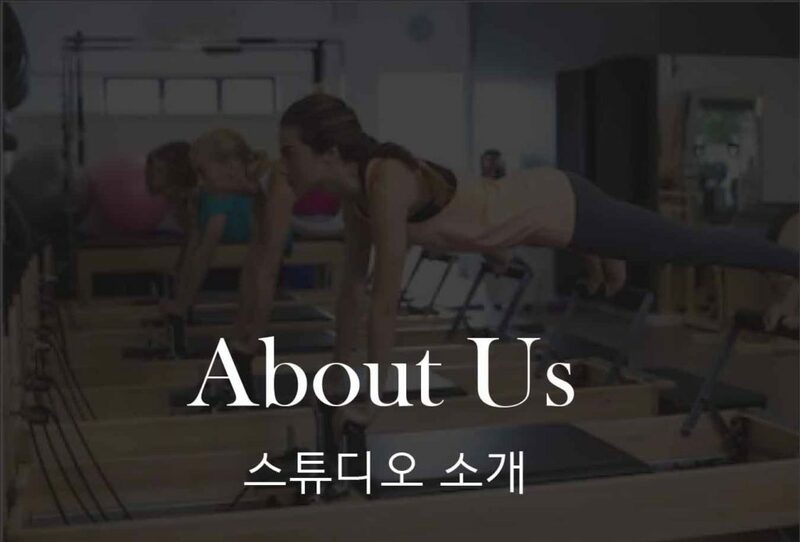 We deliver the best Pilates classes in Seoul and our certified expert instructors will provide a safe, effective, total body workout certain to bring you the results you want. Our team is fully committed to help clients achieve their fitness goals. Each session is transformative, making you feel you taller, stronger, and longer than before. We do encourage your Pilates routine throughout your pregnancy as the benefits are incredible during this amazing time for you. It is critically important to strengthen your body though the changes you will experience. Do you want to be a Pilates instructor? Since 2007 we have certified hundreds of Pilates instructors and our graduates are employed throughout Singapore and Asia – many have gone on to set up their own studios and a few have even gone on to be Master Trainers around Asia! Even if you're not looking to become an instructor, we offer Pilates-related workshops regularly. We'd love to hear from you! Give us a call or send an email with any questions, comments, or concerns. And, don't hesitate to schedule an appointment to visit our lovely space in Yeouido! Learn more about Pilates programs we offer, we create individualized programs based on your needs and goals. In addition to customized private sessions, we offer small group sessions. Find out more about our studio, come see our bright and airy studio space. Learn more about the benefits of Pilates, and what our instructors can do for you! We don’t follow a standard program, we will customize an individualized program based on your needs. If you are new to Pilates we will walk you through your options. Come on in and BEGIN! Fill out a quick survey below. It will help us get to know you, and based on your answers we can recommend some classes, sessions, or instructors you might especially enjoy. Just submit your answers and we'll contact you within 24 hours (or on Monday if it's the weekend) to get you started! 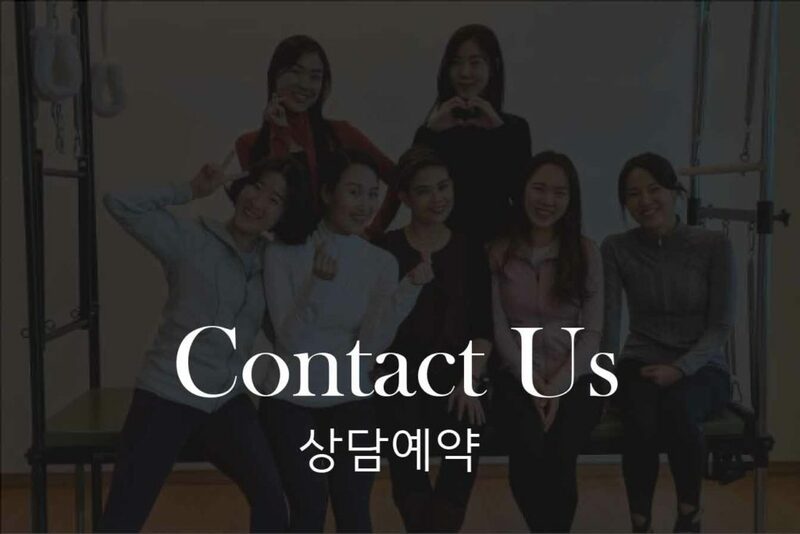 If you are new to Pilates, or if you are not sure what type of sessions you want and need assistance: Please give us a call (02) 786-5259 or email us at Seoul@options-studio.com We'll talk to you about your preferences, interests, and availability, and get you scheduled for a session or class that meets your needs. Copyright © 2019 Options Pilates Limited. All Rights Reserved.